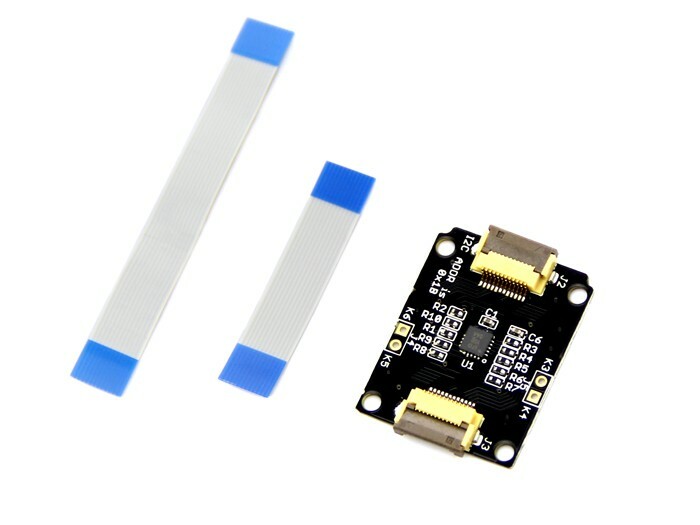 The Q Touch Sensor is a high sensitivity and high noise immunity touch input device.It is based on Atmel AT42QT1070. The AT42QT1070 modulates its bursts in a spread-spectrum fashion in order to heavily suppress the effects of external noise, and to suppress RF emissions. The QT1070 uses a dual-pulse method of acquisition. 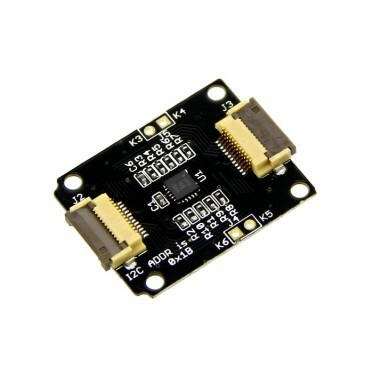 This provides greater noise immunity and eliminates the need for external sampling capacitors, allowing touch sensing using a single pin. 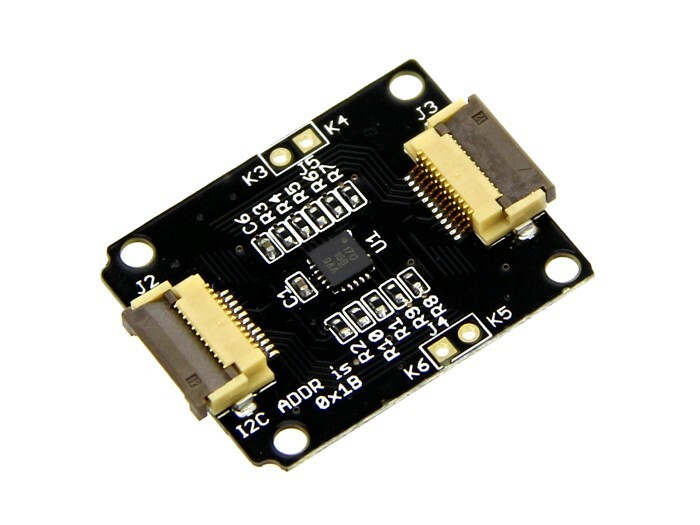 Specification Operating Voltage: 3 ~ 5.5V Operating Current @3.3V: 1mA Touch Keys: 7 Keys ; key0 ,key1 ,key2 are on the Xadow PCB bottom side Communicating Protocol: I2C I2C Address: 0x1B Resource Q Touch Library Schematic pdf Eagle file AT42QT107 datasheet How to detect finger touch Documents Please visit our wiki page for more info about this product. It will be appreciated if you can help us improve the documents, add more demo code or tutorials. For technical support, please post your questions to ourforum.